How can nonprofit leaders identify underperforming board members?What are some effective ways for nonprofits to find the right board members?When do you know you need to fire a lousy board member? Simone P. Joyaux is recognized internationally as an expert in fund development, board and organizational development, strategic planning and management. In January 2016, she began her 29th year as a full-time consultant. Previously, she served as an executive director and chief development officer. Simone is described as “one of the most thoughtful, inspiring, and provocative leaders” in the NGO sector. 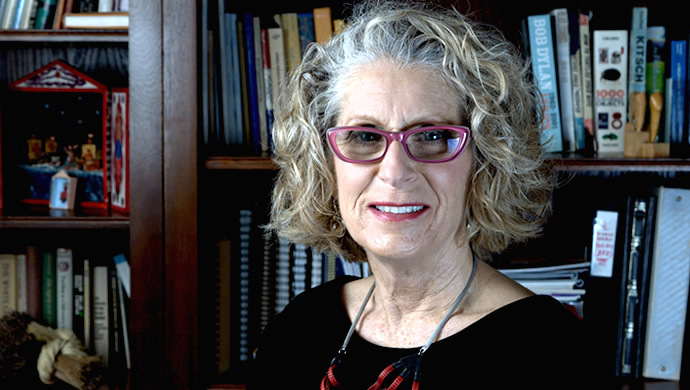 She chairs the Advisory Board of the Hartsook Centre for Sustainable Philanthropy, Plymouth University, and the governing Board of Planned Parenthood of Southern New England. She’s written three books (one of which is called Firing Lousy Board Members), contributed to others, writes a weekly blog and monthly e-news. She is the founder and director of Joyaux Associates.